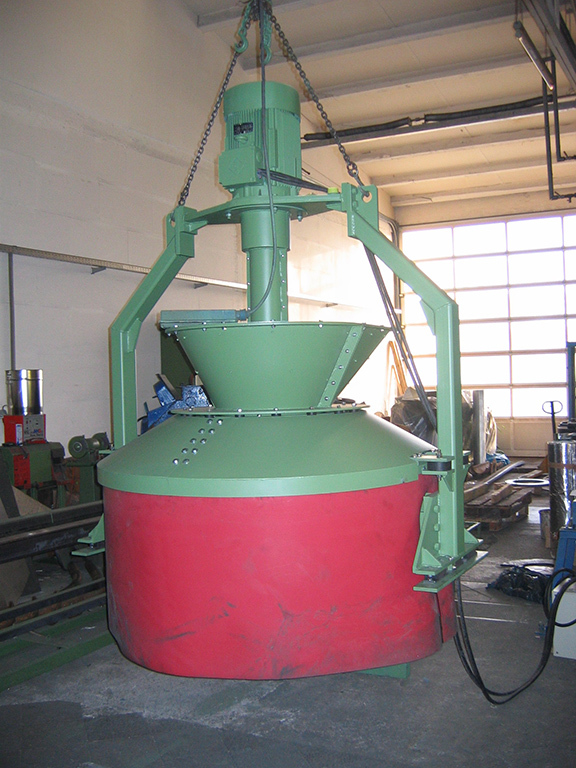 Spike disintegrators improve the quality of the sand. 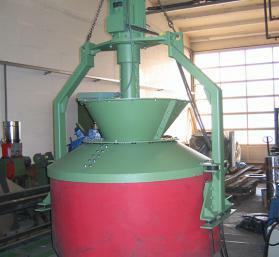 This leads to less rejects of the cast components and reduces the amount of rework needed. Sand clumps are broken up by the spikes, leading to finer facing stand and better aeration. We supply spike disintegrators with a throughput of up to 240 m³ per hour. The simplicity of the design and the rugged construction ensures that the disintegrators are reliable and require minimum maintenance. Parts subject to wear and repairs are reduced to a minimum. We supply spare parts for spike disintegrators from various manufacturers and have a large range of spares in stock to meet your requirements.